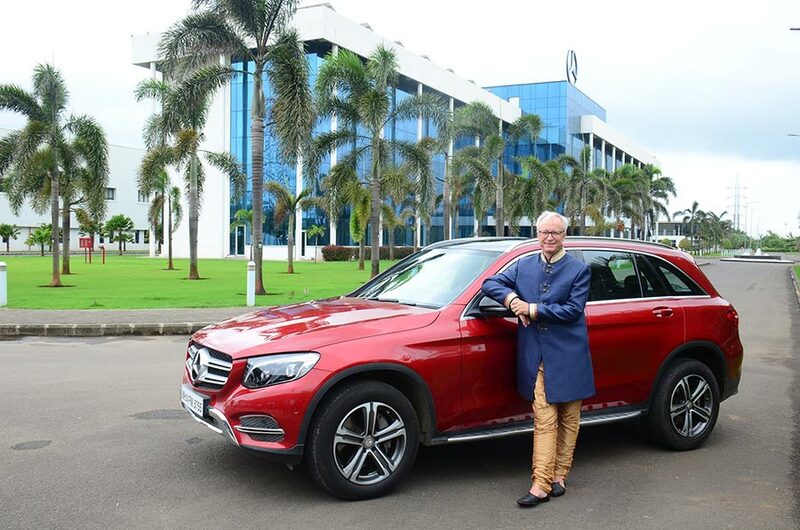 ‘Celebration Edition’ was launched by Roland Folger, Managing Director and CEO, Mercedes-Benz India, and will be available across all Mercedes-Benz dealerships. 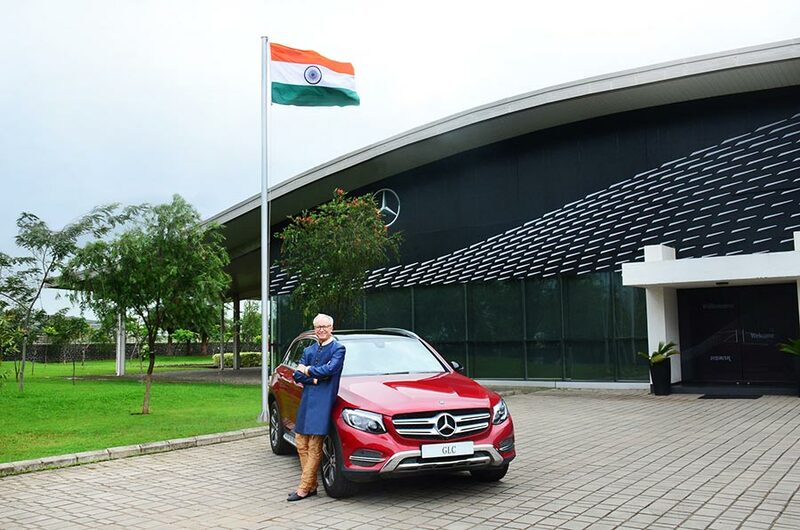 We are glad to launch the GLC ‘Celebration Edition’ to commemorate India’s 70th Independence day and also celebrate the SUV’s overwhelming success in the Indian market since its debut, a year ago. The GLC underscores our philosophy of introducing world-class products from our global portfolio, for our discerning Indian customers. The sporty exterior and interior accessories offered in the ‘Celebration Edition’ enhances the car’s striking appearance. We are positive that the ‘Celebration Edition’ will delight the customers who desire to make the best of every ground. With the launch of GLC ‘Celebration Edition’, Mercedes-Benz celebrates its long-standing relationship with the Indian customers. Ever since its launch, the GLC has won several hearts and minds and remains a key product in our diversified portfolio. We have seen a growing penchant for luxury SUVs amongst the luxury car customers in India and the GLC is a vital addition to our product offering. GLC has cemented Mercedes-Benz’s strong presence in the luxury SUV segment in India and has emerged as the highest selling SUV in the portfolio. With the launch of the ‘Celebration Edition’, we are confident of remaining the first choice for customers, who desire a sporty and luxury SUV, with class leading performance and uncompromised safety features. We expect the GLC to remain our key volume driver and we are glad that our product strategy has been working well. 1. LED Logo Projector: Mercedes-Benz Accessories offers the LED logo projector which gets fitted on the exit lamps in the side doors. Now, the STAR shadows you on your entry and exit. 2. Exterior mirror housing: Black, high-gloss Mercedes-Benz sport equipment exterior mirror housings for enhanced aerodynamics and an individual, sporty and dynamic look. 5. High-sheen chromed trim: The sporty front look gets an extra high sheen character through the chromed trim elements. The elements in the air intakes add a distinctive accent for an exclusive look. 6. Rear trim strip in chrome: To further enhance the aesthetics of the rear, the trim strip in chrome is now available as an accessory. The high-sheen chromed rear trim strip compliments the chrome exterior elements and enhances the sporty rear look.